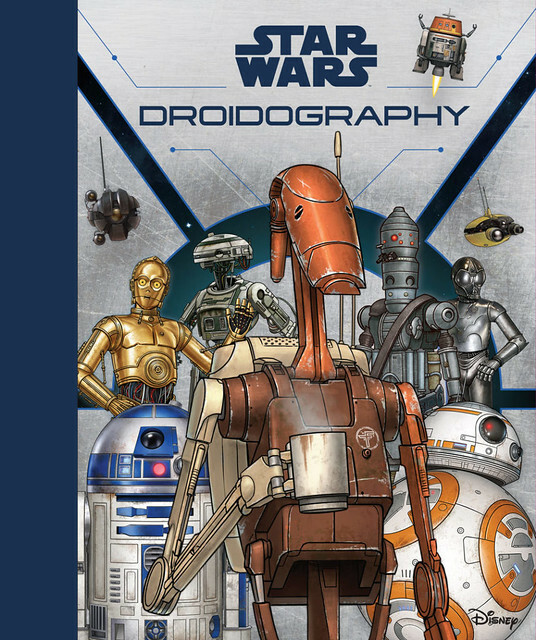 StarWars.com has revealed a new book called Star Wars: Droidography. It’ll be out on November 6 from HarperFestival and will be written by Marc Sumerak with illustrations by Joel Hustak, Massimo Travaglini and Arianna Sabella. StarWars.com has an interview with the writer and some samples of the artwork.